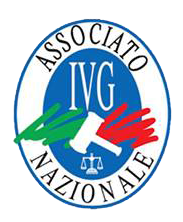 IL MAGAZZINO E GLI UFFICI IVG RIMARRANNO CHIUSI DAL 22 APRILE AL 28 APRILE 2019 COMPRESI. 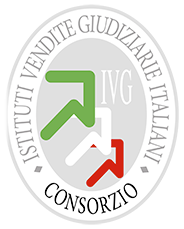 SI INFORMA LA CLIENTELA CHE IL MAGAZZINO E GLI UFFICI IVG RIMARRANNO CHIUSI DAL 22 APRILE AL 28 APRILE 2019 COMPRESI. IL RITIRO DEI BENI POTRA’ ESSERE EFFETTUATO DA LUNEDI’ 29 APRILE.